With the Trim® Carb Revolution™ 30-Day Program - now featuring delicious ABS Protein Pancakes made famous by fitness expert, Ashley Drummonds. And for that reason...I'm in! The Trim® Carb Revolution™ program combines the science of carbohydrate cycling, intermittent fasting and resistance training, with the consumption of high protein, healthy fats, Trim® Nutrition nutraceuticals - and now ABS Protein Pancakes! Includes a 30-day supply of Trim® nutraceuticals and ABS Protein Pancakes. The perfect alternative to shakes or bars. Non GMO, gluten free, low carb, low calorie and packed with protein. With Betahydroxybutyrate (BHB)to burn fat and lose weight. Benefits of ketogenic diet without carb restriction. 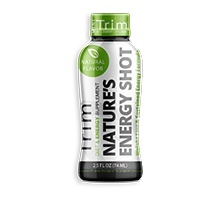 Power-packed with 12 vitamins, 4 minerals, 12 amino acids and 15 super herbs for energy with no crash. This program is designed to reset your body's fat burning hormones and accelerate your metabolic drive using science-based guidelines for nutrition and exercise. Exercise Resistance Training Consistent, high intensity resistance training is an essential component of maintaining low level ketosis. Supplements Protein, Vitamins and Nutrients Trim® Nutraceuticals and ABS Protein Pancakes help ensure proper intake of nutrients and protein, and improve metabolism and hormone function. Meal Timing Carb Cycling and Intermittent Fasting The program uses intermittent fasting, low-level ketosis and carb cycling to provide the fuel to burn fat, maximize energy and build muscle. Nutrition Eat Fat to Burn Fat Healthy fats help increase energy, improve athletic performance and regulate body weight. Each Trim® Carb Revolution™ program kit comes with program guidelines, a 30-Day supply of Trim® Nutrition supplements and ABS Protein Pancakes. Trim® Carb Revolution™ is the ultimate healthy lifestyle program for men and women of all ages - but don't just take our word for it! Check out these testimonials from some of our clients. "I’ve never been this fit. I can wear a bikini. I’m super happy about that! I’ve done well! I’m so happy. I’m the fittest I’ve ever been, the strongest I’ve ever been the most consistent I’ve ever been. It’s just been a great program." 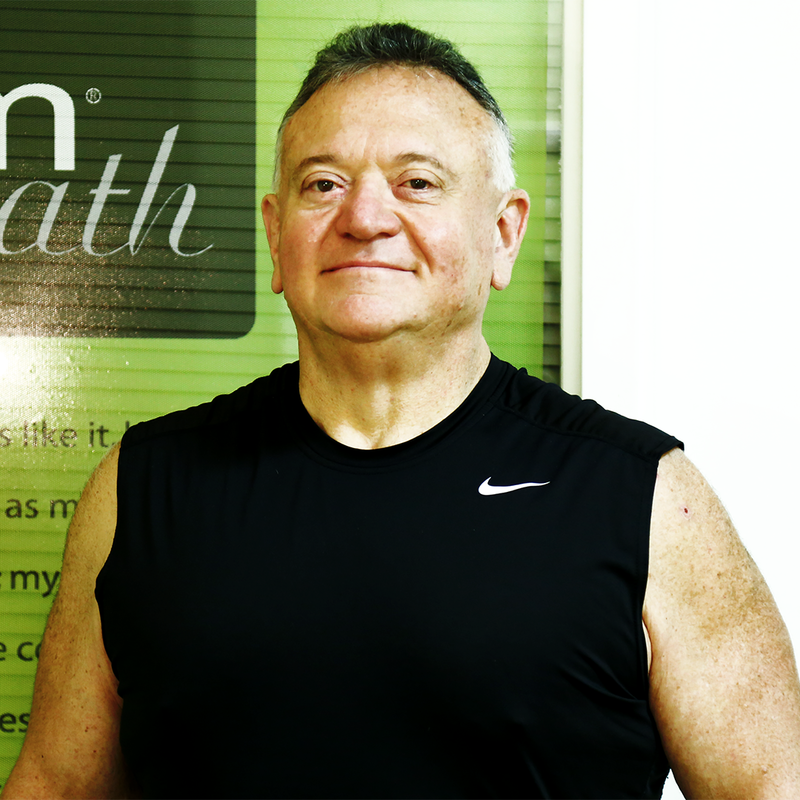 "My results have been amazing. 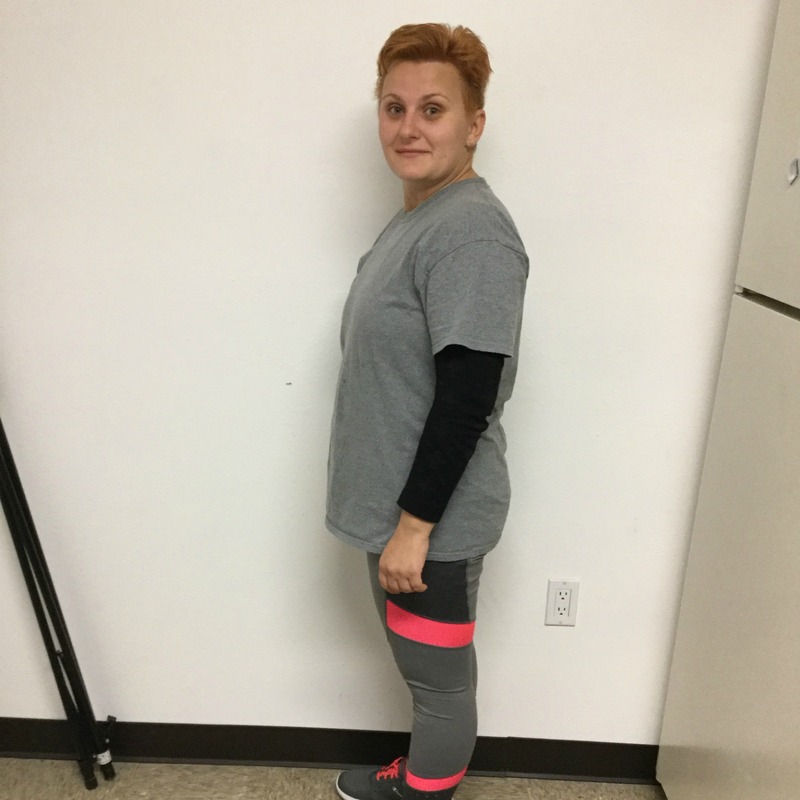 I’ve lost 115 pounds, and I’ve been able to keep that weight loss off for an entire year. 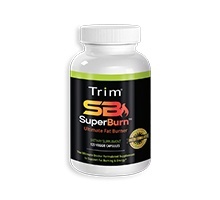 Trim Nutrition products have met my expectations, but have also exceeded them with the results that I have." "I’m half of the size that I was and I’m so happy. I want to look at myself in the mirror again! It’s the food, it’s the diet, its all the products but it’s also how much you sweat. The greatest thing is that the gym became the best habit that I ever had." Get healthy now! 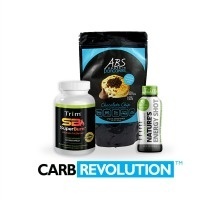 Order your Trim® Carb Revolution™ 30-Day Program Kit with ABS Protein Pancakes today!